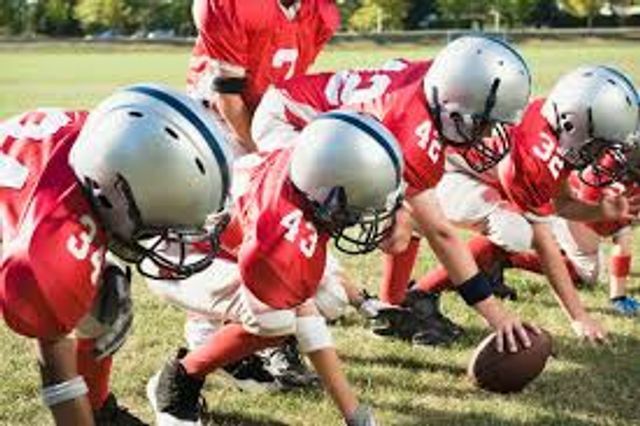 In the USA a father's concern about the risk of severe brain injuries to his son through playing american football, has reached the family courts. The parents are currently attending court-based mediation, in an attempt to reach an agreement on the matter, but at present it looks likely that the matter will have to move to a court trial. This will be a difficult decision for any court to determine. There is likely to be potential criticism of any final decision, whether the child is to continue playing football or not. Specific issues in dispute between parents in UK are best addressed through mediation, if possible, since this gives parents an opportunity to reach a compromise in which they each may have a significant input. A court imposed decision may not suit either parent. If you have any concerns regarding parenting or family issues and wish to seek legal advice or consider mediation - please contact a member of our team here at Inspire Family Law.